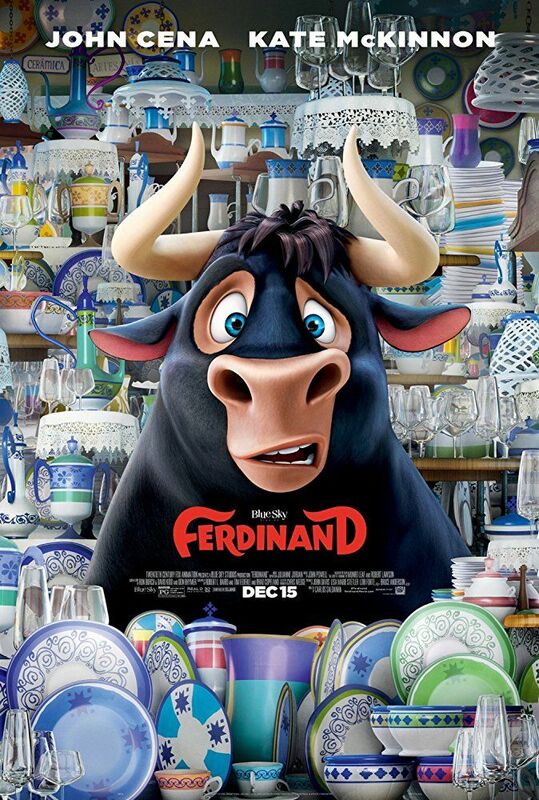 In Spain, a farm owned by Moreno (Raúl Esparza) that trains bulls for bullfighting called Casa del Toro harbours a bull calf named Ferdinand (Colin H. Murphy). He is ridiculed by his fellow calves Bones (Nile Diaz), Guapo (Jet Jurgensmeyer), and Valiente (Jack Gore) for being non-confrontational and his tendency to smell and protect flowers. 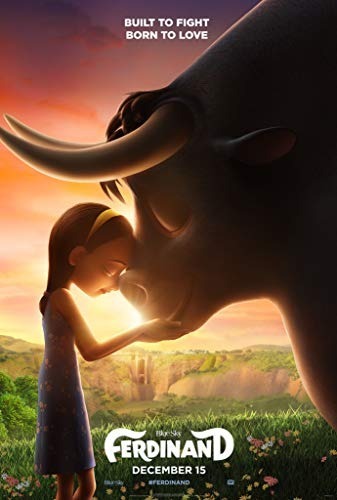 A saddened Ferdinand runs away from Casa del Toro after his dad Raf (Jeremy Sisto) fails to return from a bullfight he was picked for and a flower he was fond of was smashed. He eventually winds up at a florist's farm, and is adopted by the owner Juan (Juanes), his dog Paco (Jerrod Carmichael), and his daughter Nina (Lily Day) with whom he shares a bond. Read more on Wikipedia.